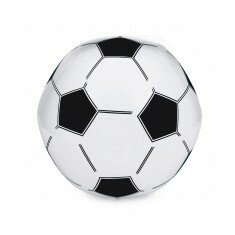 If you’re a football fanatic, we have a great range of custom printed Football Items. Amongst our range you will find customised knitted football scarves and knitted football hats to keep you warm on a cold match night. 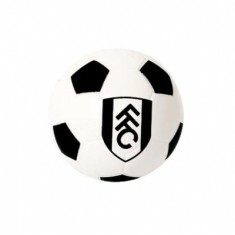 We are also pleased to supply personalised football novelty items such as custom printed football frisbees and stress toys. 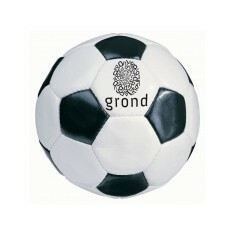 We can even supply promotional printed footballs! 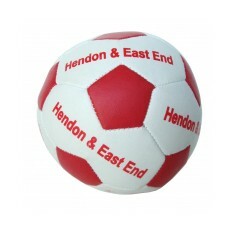 Our selection of custom branded football products has everything you need to kit out your gift store or get your fitness campaign on the way. 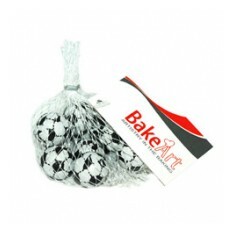 Whether it’s customised foil wrapped football shaped chocolates or branded Football Pens, we hold a range of items that would look awesome in any football stadium gift shop. 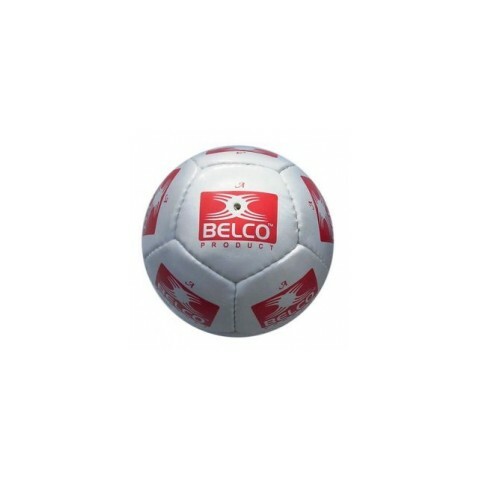 When you’re in need of a kick around at the park, one of our best items for this is our custom printed Full Size Promotional Football. 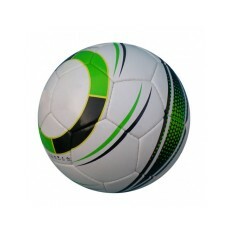 This ball can be completely personalised from top to bottom with your design and even inflated so it’s ready to start kicking around from the minute you get them. 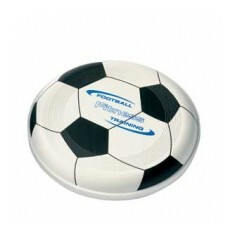 These are great for any keeping fit campaigns or even getting them branded up for you own club! Have a browse through our selection above and if you have any questions, give our sales team a call and we will be happy to help out. 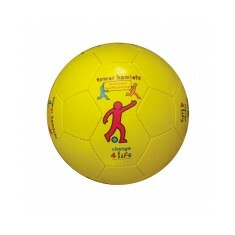 Encourage participation in sport with our Mini Football. 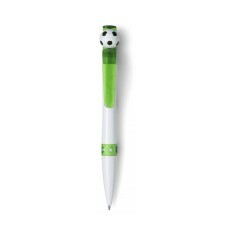 This Size 0 PVC promo..
Football ballpen with white barrel, translucent coloured trim and blue ink. Cu.. 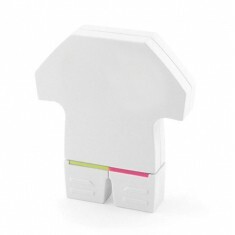 Novelty stress item. Good branding area. Traditional football style. 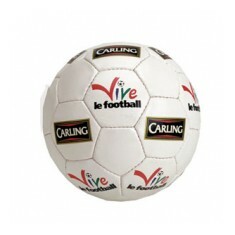 Promotional Football 22 Panel made from soft mock leather hand stitched outer ..